Koh Raham is a waterfront restaurant within Haad Son Resort in the North West corner of Koh Phangan in the Gulf of Thailand. This establishment is a couple of years old now and is a popular place to visit because of the location and the way the restaurant is decorated. 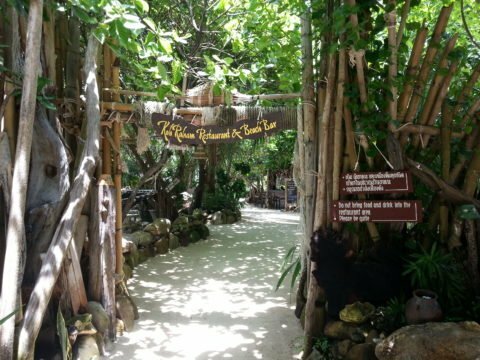 To get to Koh Raham you need to go through Haad Son Resort. If you have a car or motorbike then follow the resort’s driveway down to the car park past the reception. From the car park walk down the very steep slope, which has steps, and then along to your right when the ground levels out. 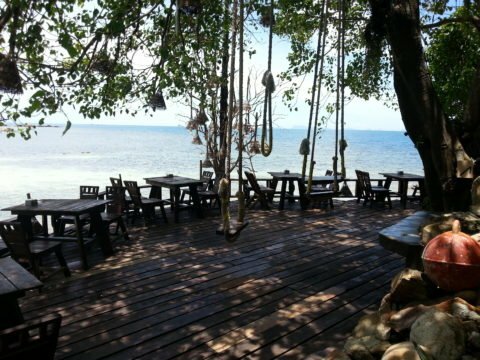 A lot of effort has gone into creating a wonderful space to eat and drink at Koh Raham. There is a shaded area with seats at the start of the restaurant and a walkway to a seating area with tables at the back of the restaurant, which right on the sea front. Its a great location and well worth visiting. On the downside, Koh Raham gets near universal bad reviews for the quality of the food, for poor service, and for poor value for money. The staff were very nice to me when I went and what I ordered seemed fine, however, other people who chose to leave a review generally seemed to have a lot to complain about. People who live on the island seem positive about the place, holiday makers less so. The seating in the shaded area by the bar is largely made of wood in secluded alcoves. An interesting feature of this restaurant is the swings which hang from large trees dotted around the restaurant. Koh Raham has a wonderful relaxing atmosphere with subtle music that compliments this. Its a big space which seldom feels crowded. The more popular area is at the back of the restaurant over the sea. There is a walkway linking the main restaurant area to a platform built on rocks jutting out into the sea. There are steps down into the sea and from there you can swim. 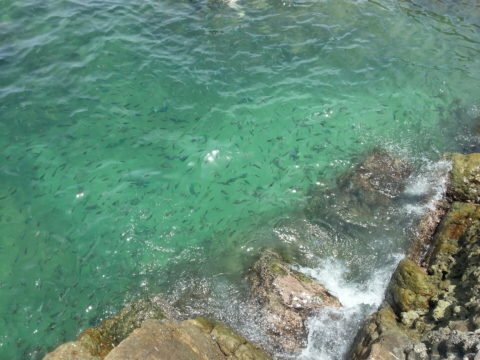 The sea around the restaurant has thousands of small fish which have been attracted by being given food. A lot people come to Koh Raham simply to go snorkelling with a fish and make a day out of it by ordering food at the same time. The food and drinks at Koh Raham are standard mid-range resort fare for Thailand. There is nothing particularly wrong with the menu or the price, but this is not a speciality restaurant, its one which caters for a wide range of tastes with dishes from all over the world, some executed less well than others. 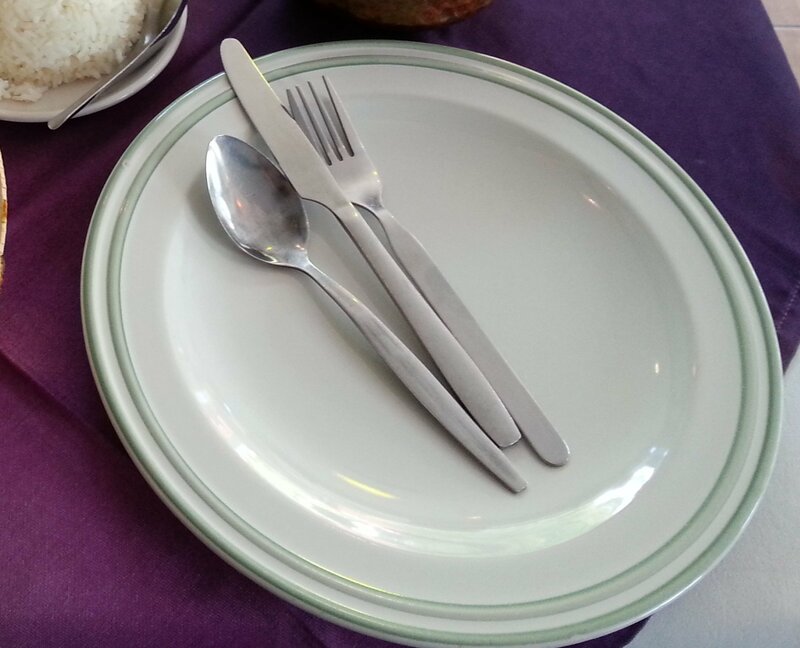 Order the simple Thai dishes and bottled or canned drinks for the best results and enjoy the scenery. There is a small beach by Koh Raham restaurant which you can only reach by going through the resort, hence the name: secret beach. This is a good swimming beach, one of the few on the West Coast of Koh Phangan. Non-residents of Haad Son resort, or non-patrons of Koh Raham, are welcome to come and use Haad Son ‘secret beach’. This is not a particularly busy beach, but it is clean with shade provided by the trees around the edge of the sand. The water is clean with a gently sloping ocean floor and calm sea during the summer months. There are four main ways to get from Bangkok to Koh Phangan. The most expensive, and quickest, way to travel from Bangkok is to fly to Koh Samui and then take a boat to Koh Phangan from there. The next most expensive option is to fly to Surat Thani Airport on the mainland and then take a bus and ferry service to Koh Phangan. 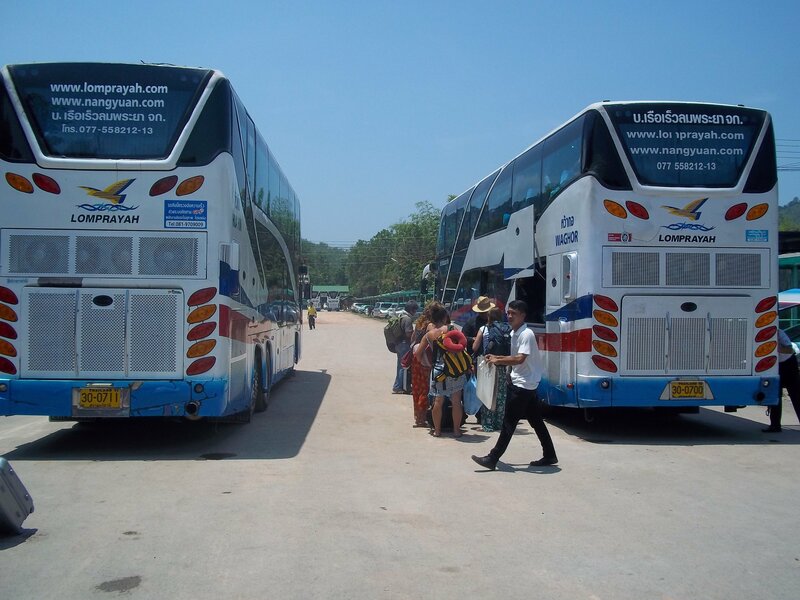 The third and fourth options cost roughly the same: take a train to Surat Thani and then a bus and ferry to the island; or take a joint bus and ferry service all the way from Bangkok to Koh Phangan. From Thong Sala Pier in Koh Phangan you take a shared taxi to Koh Raham. 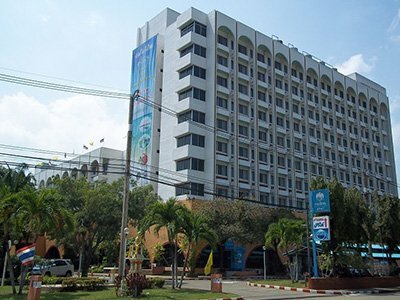 The cost will be 300 THB per person, or alternatively rent a motorbike or car which will be cheaper unless you have an accident, in which case you are likely to be charged an extortionate amount to get the car or motorbike fixed. Koh Raham is near Haad Son on the West Coast of Koh Phangan.